Drain flies are a common, Major health hazard. These small insects closely resemble fruit flies and breed in the decaying organic matter typically found in “J” traps or floor and sink drains. 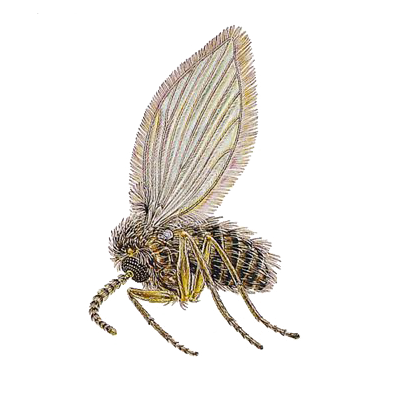 Drain flies cannot be eliminated unless you remove their food source and egg laying environment.